July 12th : Join the battle for Net Neutrality! Make the Internet look a lot more like cable TV with tiered packages. 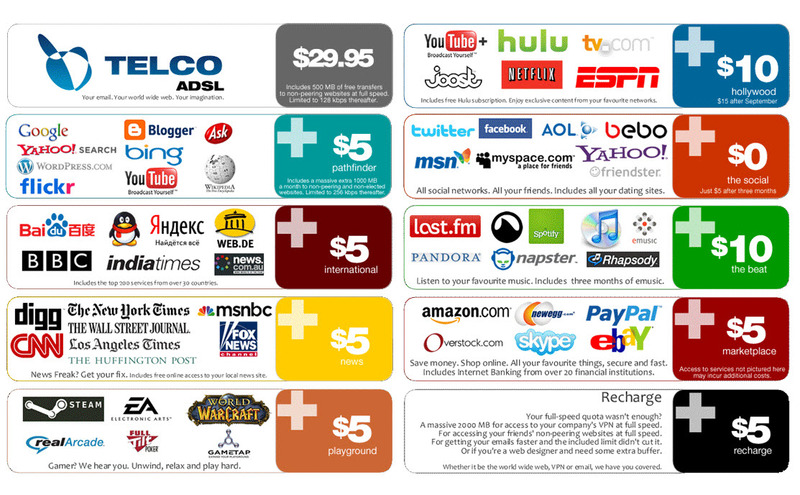 What could happen without net neutrality according to Reddit.